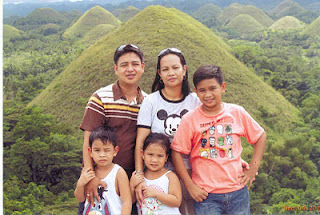 My Top 10 Philippine Travel Destination | To Be, To Be. Tutubi. You really have a very adventure trip to Travel in the Philippines. Thank you for sharing this kind of adventure.